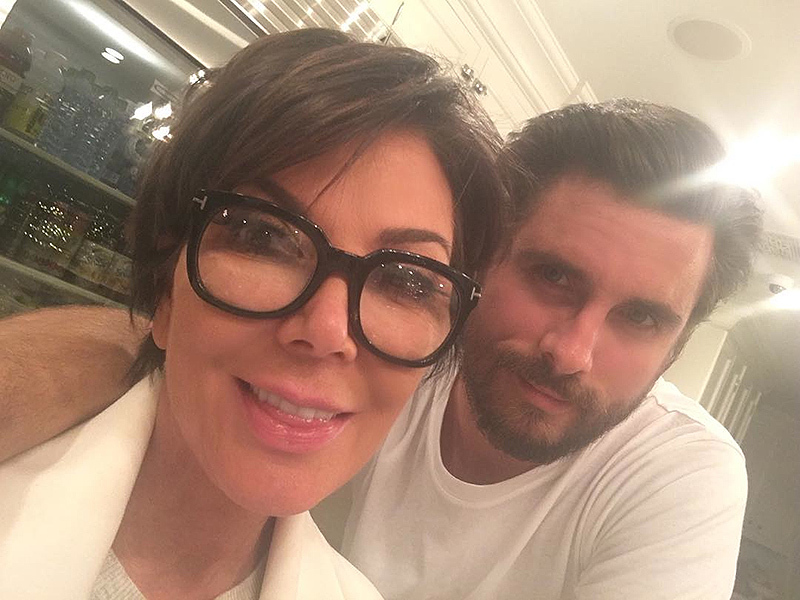 The one of the true loves of my life… Feel so blessed to have him as the baby daddy to my Grandkids… You are amazing @letthelordbewithyou and I love you,” Jenner, 60, wrote onmomager dedicated a sweet post to the father of three on Tuesday, also posting a happy selfie of her and Disick, 32. Disick – who checked into rehab and is currently working on his sobriety – appears to be making mends with ex Kourtney Kardashian and her famous family as of late. The former couple sparked reconciliation rumors after they were pictured onmultiple outings together without their kids, Mason, 5, Penelope, 3, and Reign, 11 months. They also spent the Thanksgiving holiday together with the Kardasian-Jenner brood as seen in Kylie Jenner‘s “blended family” portrait. The pair split in July after nine years together. Most recently, both Disick and Kardashian shared cute family photos from what appeared to be a movie night with their children.